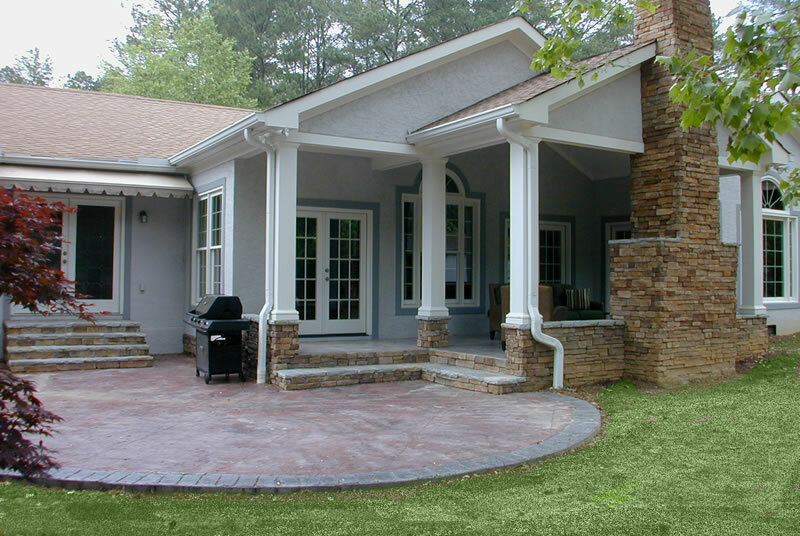 The client’s expansive backyard was the perfect space to enjoy the outdoors; unfortunately, they only had an ugly concrete patio to entertain on. 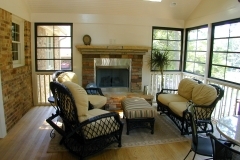 They were looking for a large porch with a fireplace so they could enjoy and entertain all year-round. 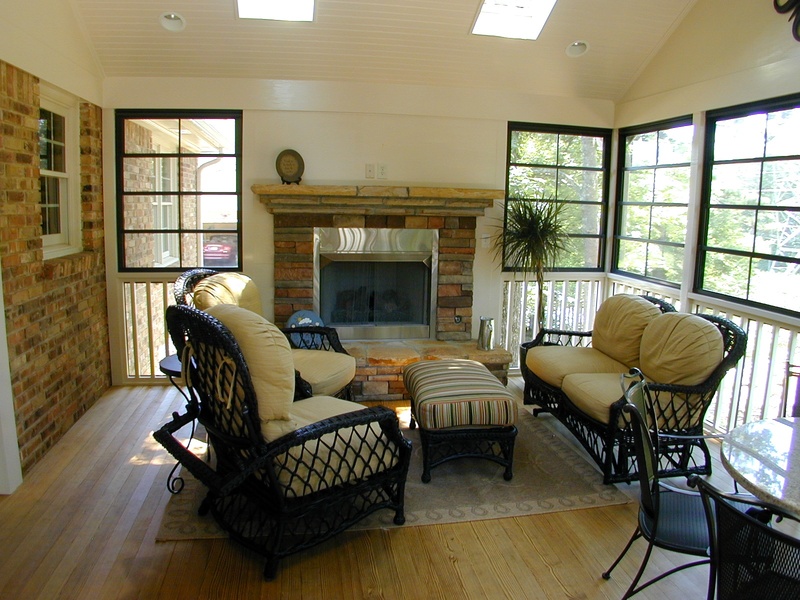 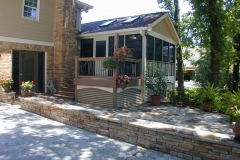 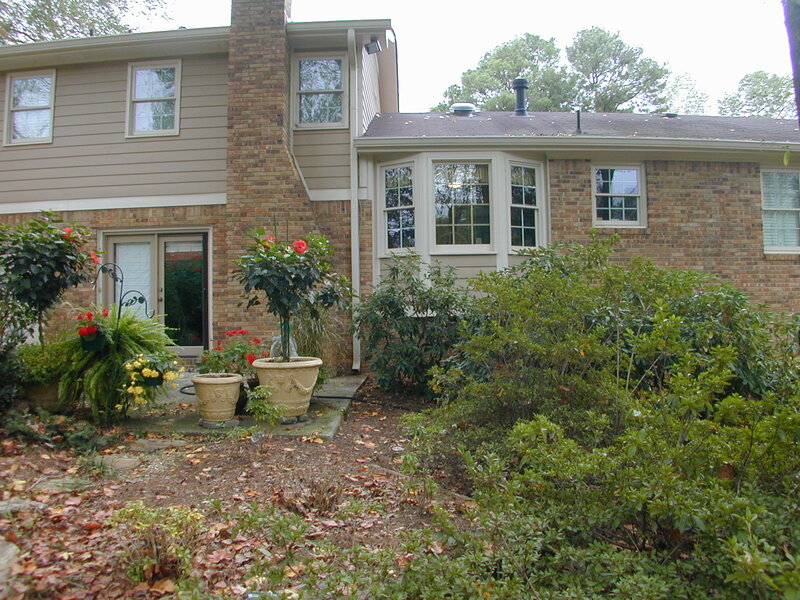 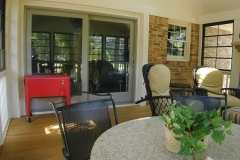 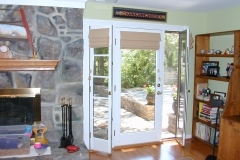 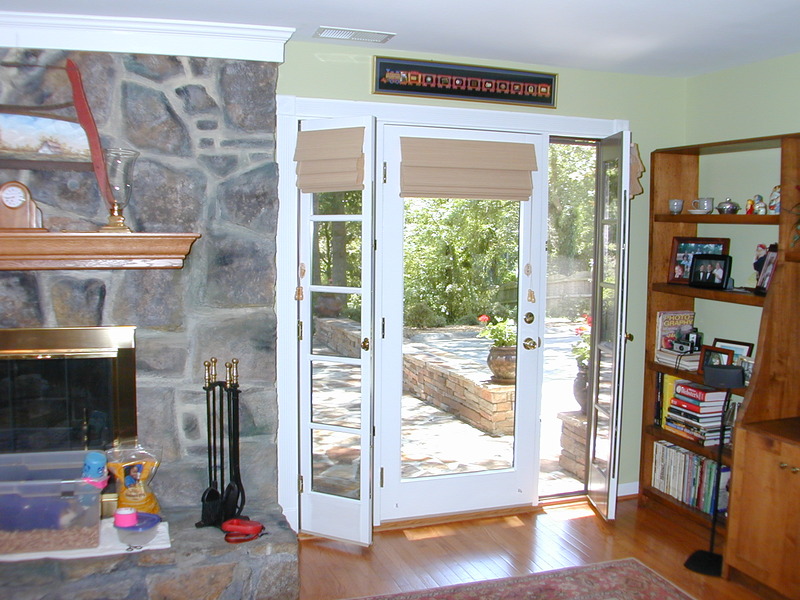 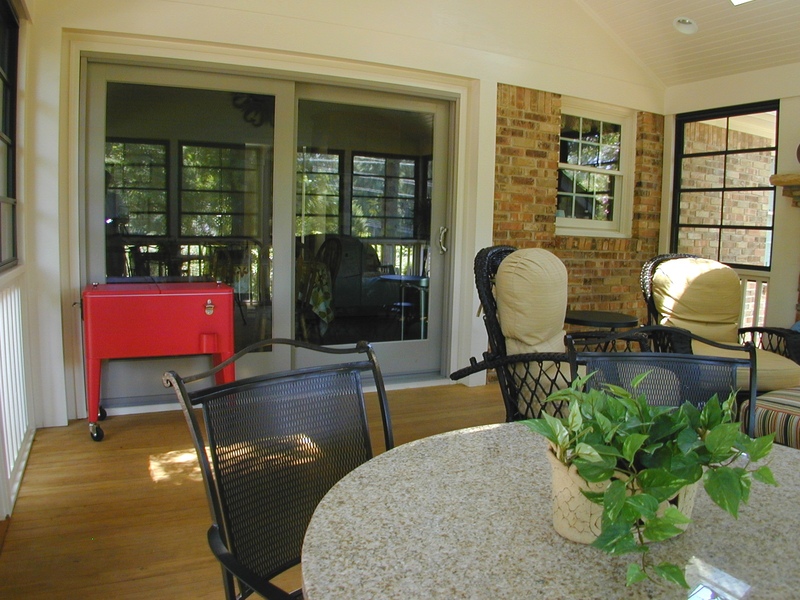 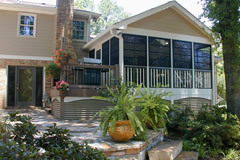 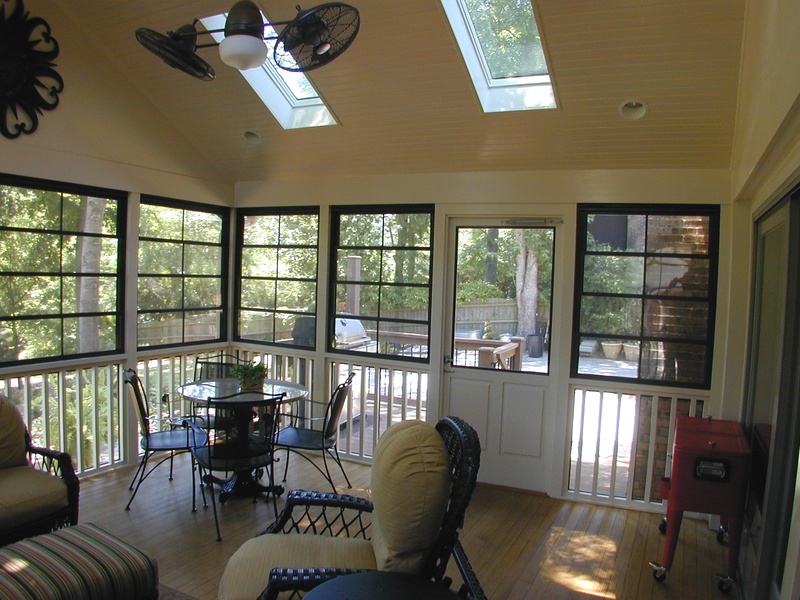 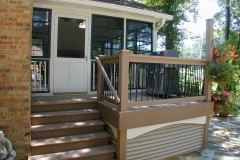 We designed a screened-in porch with an additional small deck, covered with flagstone, for grilling. 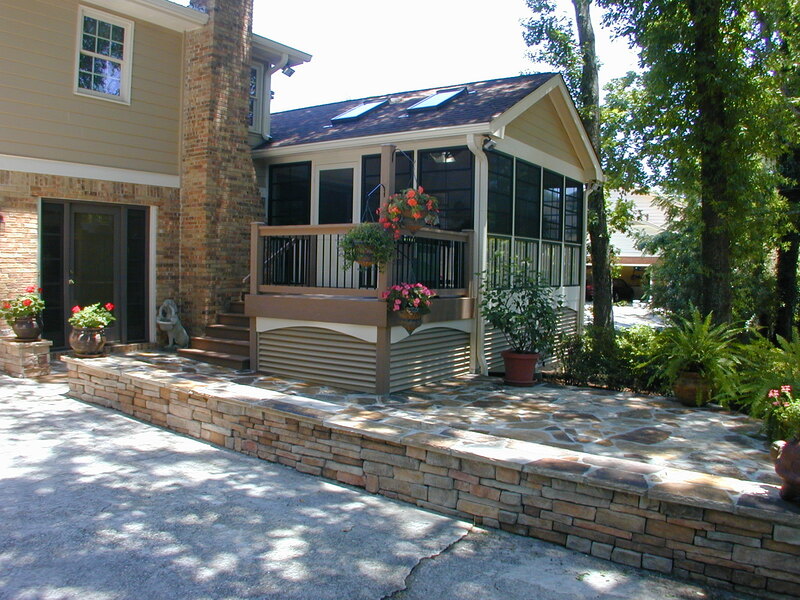 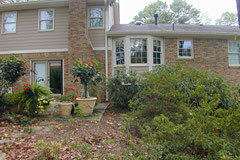 A seat high wall was also built to separate the patio from the driveway and provide a nicer area to entertain. 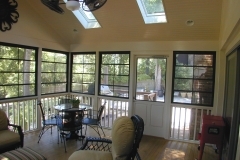 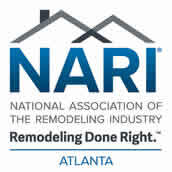 In addition, skylights continuously allow for light to flood into the kitchen and the owner had retrofitted storm windows to allow for year round comfort. 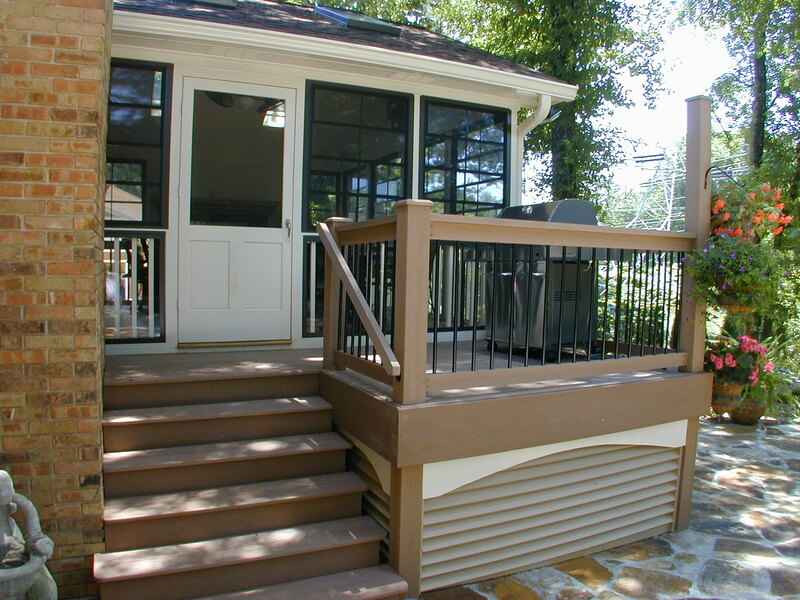 This new porch and grilling deck takes the old, ugly, and outdated concrete patio to a new level and gives the client the ability to comfortably entertain guests all year-round. 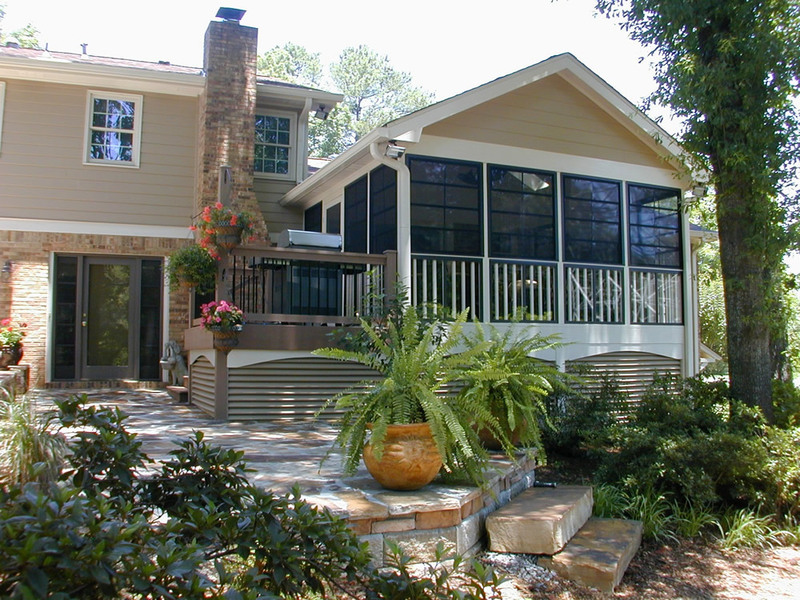 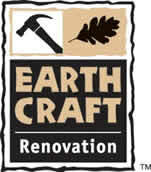 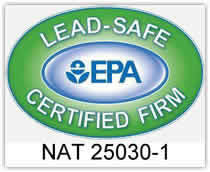 The client can now use their expansive backyard to its full potential.